New year, new updates! Let’s face it, Facebook is changing constantly. Even since our last best practice blog post in 2013, you will notice a world of difference. Being the largest social network on the web, it is impossible to ignore Facebook in your Marketing strategy. You must either adapt to the changes or your flame quickly dies out. We are here to help make sure you are not forgotten! 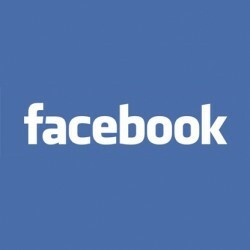 Sure, it can be hard to keep up with Facebook’s rapid updates and what seems like constantly changing best practices. The good news is most of the network’s recent updates, you have actually seen before! Facebook has been borrowing the best characteristics of other services and integrating them into its own. For example, Facebook video has taken a page or two from the YouTube world. With the prediction that video will account for 80% of all internet traffic by 2019, it is safe to say Facebook has headed in the right direction here.